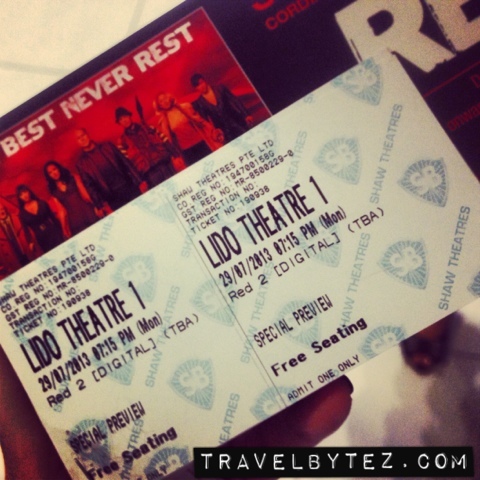 Just before R.E.D 2 hit the cinemas on August 1 in Singapore cinemas, I had the opportunity to watch the preview screening at Shaw Lido and I have to say that it is a movie not to be missed! R.E.D 2 was easy to follow and the characters simple to understand even having not watched its prequel R.E.D. I saw the trailer for R.E.D 2 and found it interesting (enough to watch it and I do not regret watching it! ).